In carton, special packaging requirements are available. 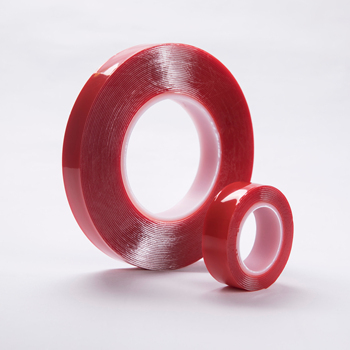 Acrylic foam tape is a very high-bond tape, which can replace screw and nail for permanent fixing. 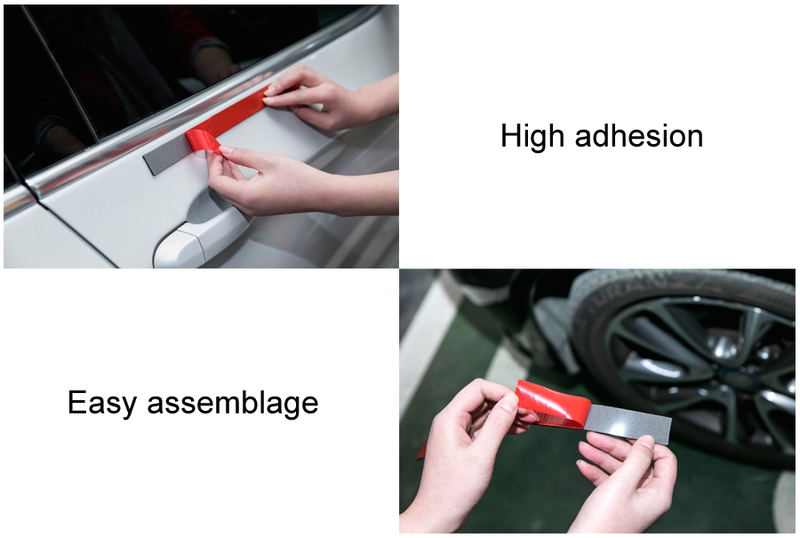 Acrylic foam tape in PAC KING is designed to provide very high performance in bonding, fixing and mounting of assembly parts with outstanding viscoelasticity and adhesion properties. It is widely used in automobile, electronic and construction industries. Widely used in automobile, electronic and construction industries. 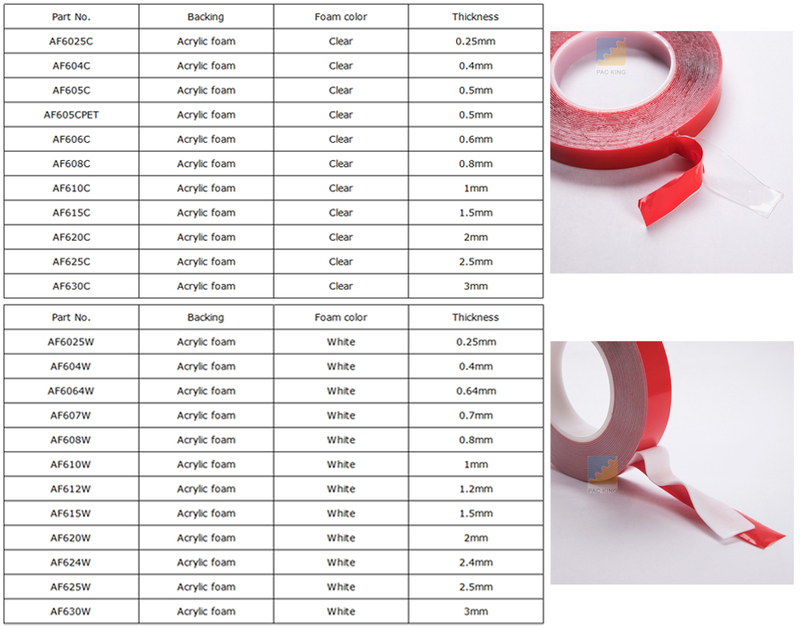 PAC KING Group Limited is a professional supplier in China, specializing in supplying and marketing of foam tapes. PAC KING focuses on foam tapes and foam related products for 20+ years, with ISO9001, SGS certifications, etc. We can provide you with good-quality products and VIP service. PAC KING has good team players. We have the ability to communicate and coordinate, work hard and can afford the pressure of work. We are young, passionate, experienced, helpful, fun, meticulous and patient. When doing business with us, there is nothing you cannot rest assured of. Currently we have major customers from all over the world. Providing cost efficient yet quality products for our customers and assisting them to gain competitive advantages are our major focus. Q: How is PAC KING brand? 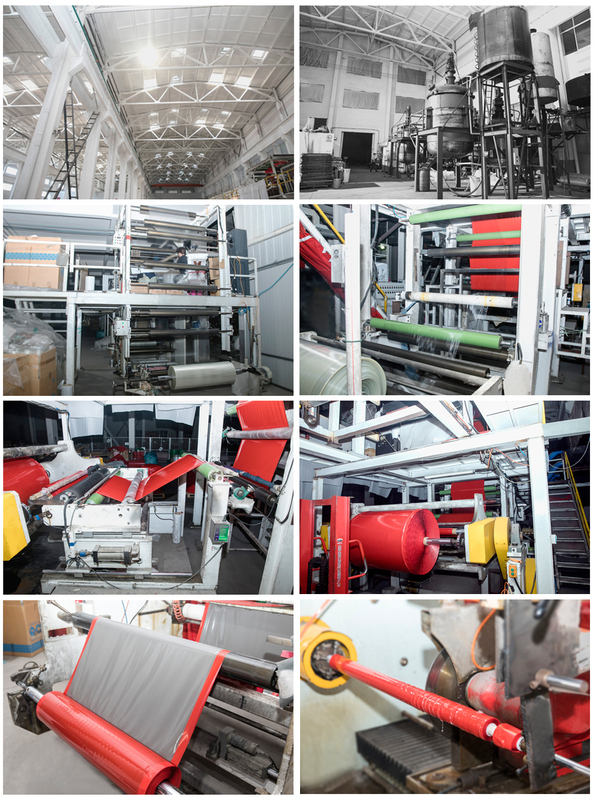 – Belongs to the technical camp of foam tapes in China. ISO9001, SGS certifications, etc. 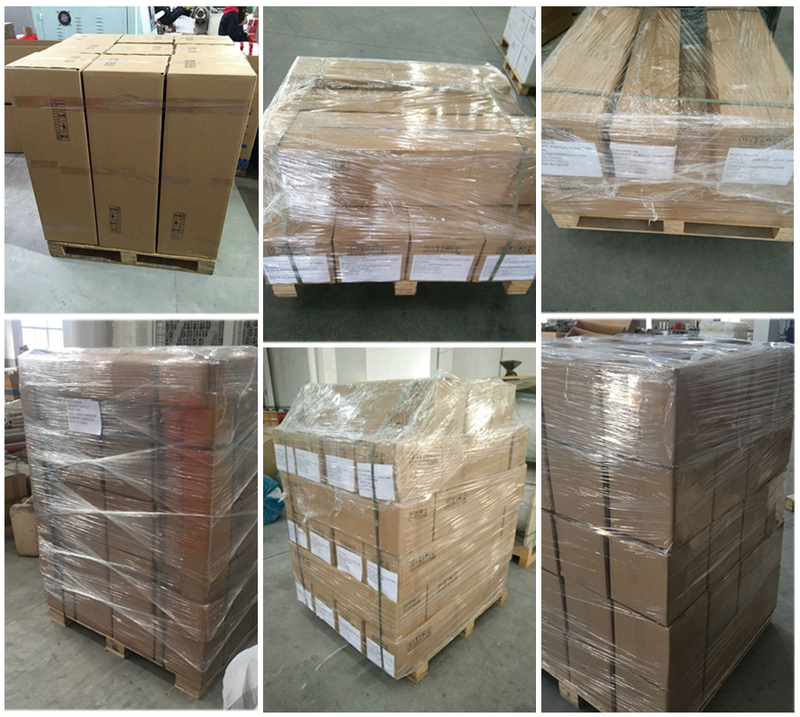 100% quality check for each product before shipment. According to the contract because of different production time for each kind of tape. By sea to your nearest seaport. 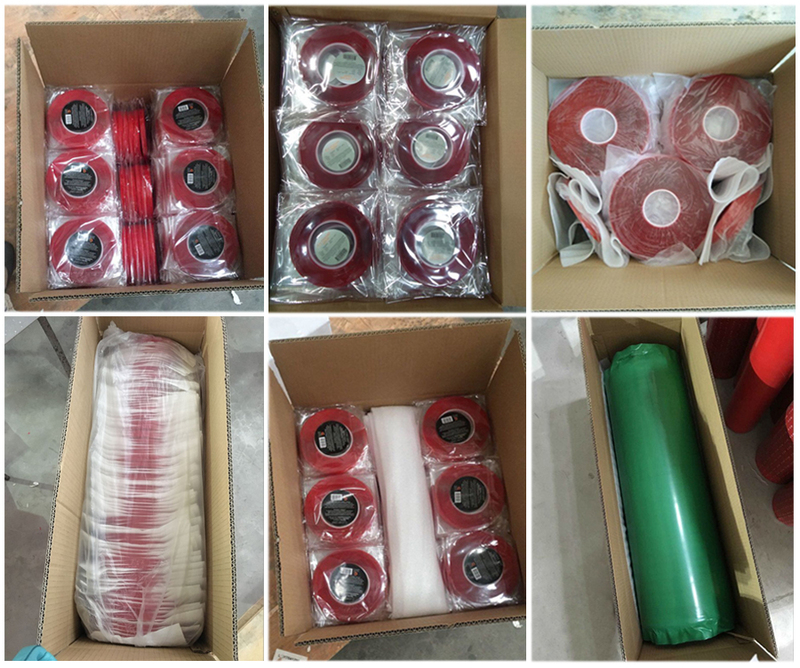 We currently have 8 kinds of foam tapes for customers to choose, including acrylic foam tape, double sided PE foam tape, double sided EVA foam tape, single sided PE foam tape, single sided PU foam tape, single sided EPDM foam tape, spooling & die cutting tape. 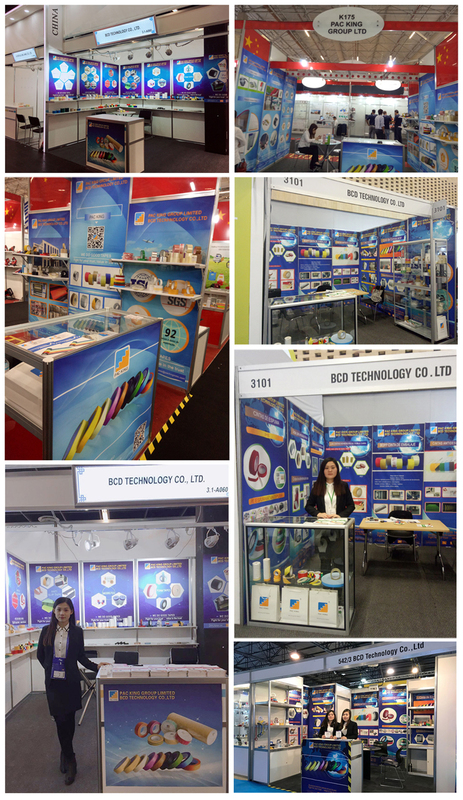 Our products come with ISO9001, SGS certifications, etc. Well-trained workers produce a large scale of products every month. We have 4 QC technicians conducting testing products, and three inspection processes are executed during production, after finishing products and before loading container, including quality, quantity and packing to ensure a good product. Professional sales and skills make you never feel difficult to communicate with a factory. All PAC KING staff will stand by you, replying to your inquiry and solving your problems, no matter pre-sales or after-sales. All your emails will be replied within 24 hours. On behalf of PAC KING, I promise that your email message will be typically handled with in 12 hours, with a maximum of 24 hours during weekends and public holidays. On behalf of PAC KING, I promise that the price you have received from us is competitive and the item is nice with good quality. On behalf of PAC KING, I promise that your order will be ready according to the contract. On behalf of PAC KING, I promise that we will hold good price conditions for customers to be possible to get a bigger market share. On behalf of PAC KING, I promise that any questions via email, telephone, or online chat will be replied with a satisfactory answer within a short time by our sales persons. 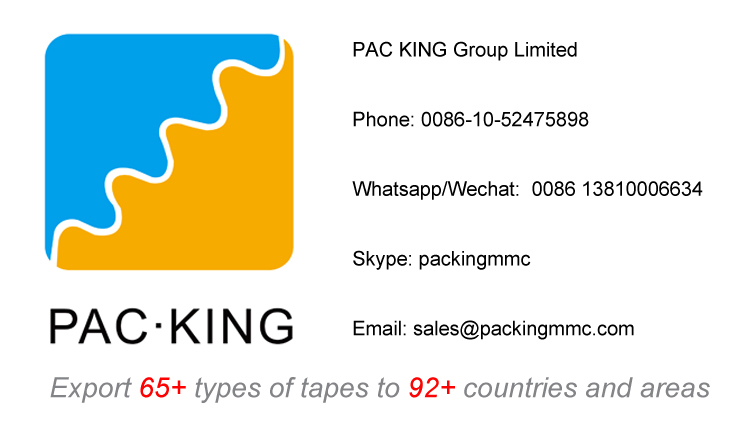 PAC KING Group Limited, thank the customers from worldwide for your support and reliance. All the staffs of our company would be able to light up your business with our expertise, and make you shine in your respective industry. 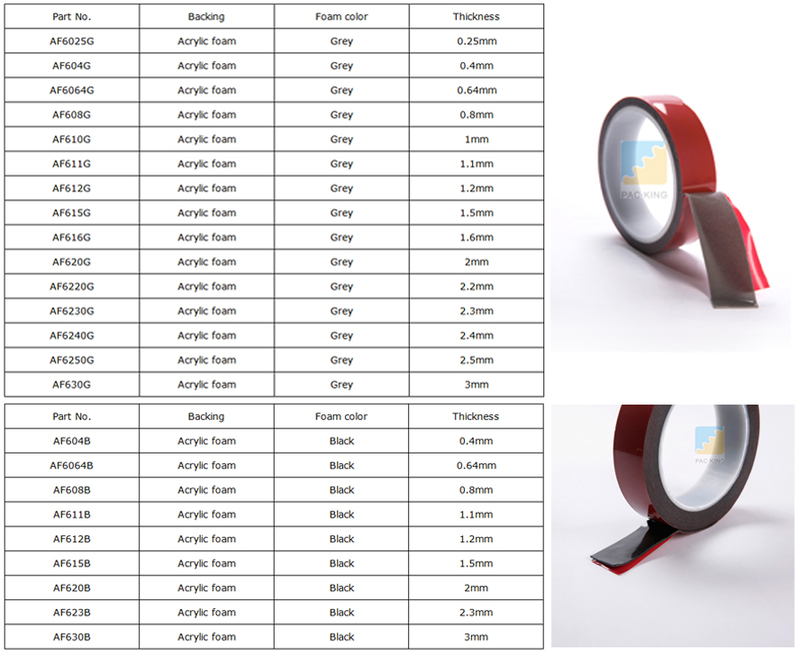 If you want to buy foam tapes, ask us for price and solutions now! Your inquiry will be replied within 2 working hours!